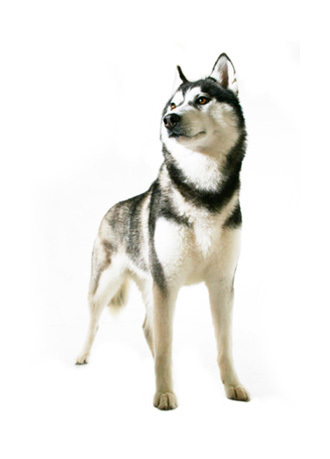 Dogs Buddy offer a casting service that not only gets rid of casting fur but reduces future shedding by up to 90%. Using professional anti-casting brushes and available for both short and long haired dogs this helps to bring out natural oils in the coat and promote healthy skin. This service can also reduce the amount of airborne elements that can cause allergic reactions in many people.